Pictured: Temple's head coach Fran Dunphy (left) and assistant coach Arson McKie. 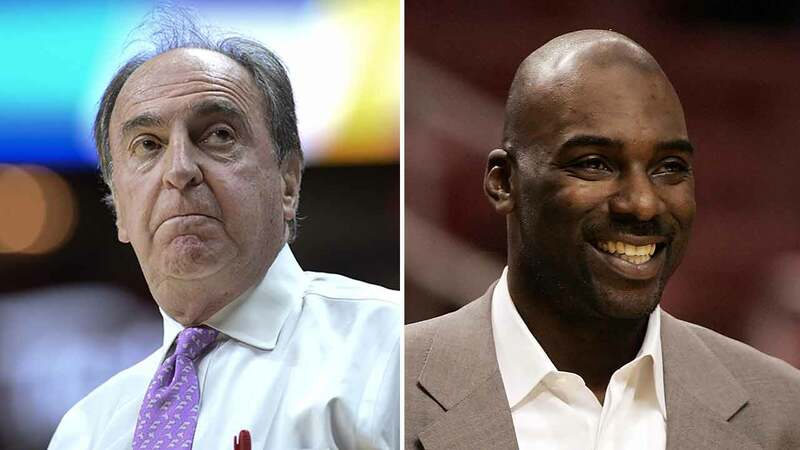 PHILADELPHIA (WPVI) -- Temple University Basketball Coach Fran Dunphy plans to step aside after next season and will be replaced by former Temple and Philadelphia 76ers star Aaron McKie, a source confirms to Action News. McKie has been an assistant coach At Temple since 2014. The deal has yet to be finalized. McKie takes over at a program that has had remarkable consistency on the bench. He'll become just the fifth coach at Temple since 1952. The Owls haven't played in a Final Four since 1958 and they haven't reached the Sweet 16 or Elite 8 since 2001.